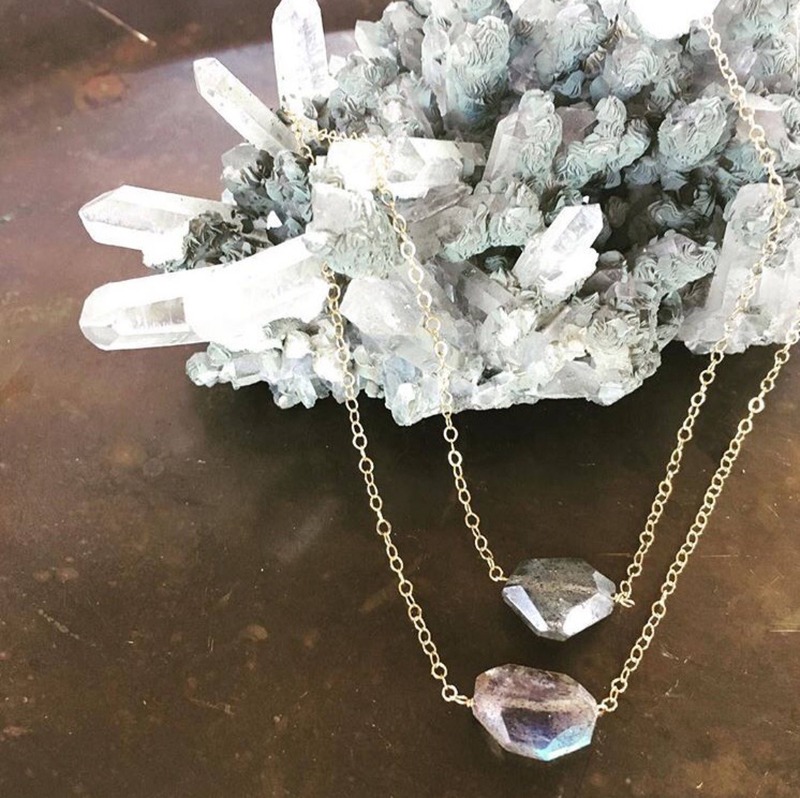 A gorgeous, beautifully cut natural Labradorite stone adorns a dainty 14k gold filled cable chain. This necklace is made to order with a new stone each time, so it will vary slightly in size and shape from the necklaces in photo. The stones are between 8-12mm approximately but may vary. You can always convo me if you have a size preference.